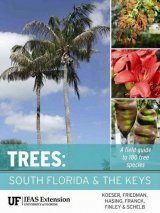 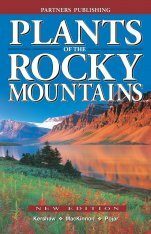 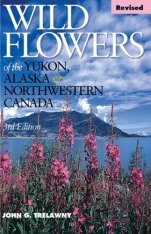 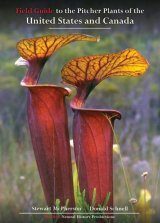 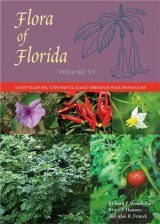 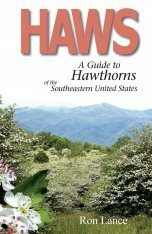 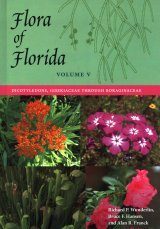 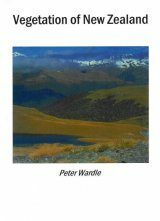 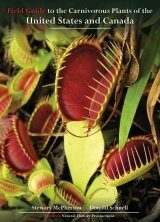 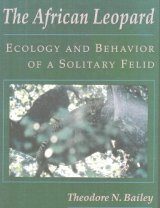 The book provides an exhaustive description of the native and naturalized plants growing naturally in the southeastern United Sates south of North Carolina and Tennessee and East of the Mississippi River. 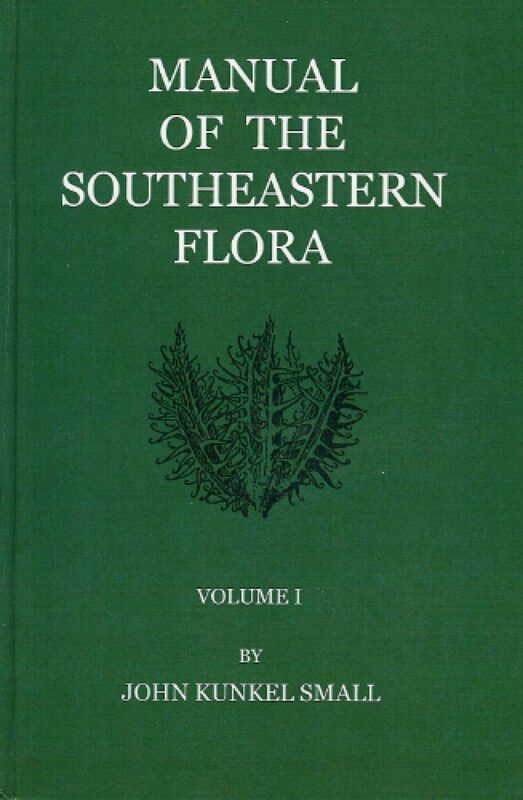 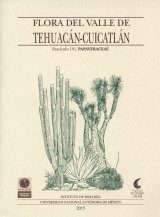 The species are grouped in genera, families, and orders and are so arranged and described that they may be identified by means of the analytical keys and synopses given under each group, mainly by a study of the morphology of the flowers and fruits. 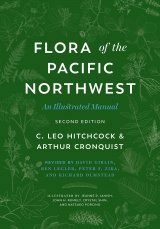 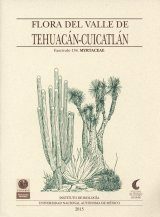 This is a reprint of the 1933 edition.